NASA (National Aeronautics and Space Administration) spacecraft homemade move to the dark side of the moon. NASA's space fleet glide and fall in speed of 3,600 miles per hour. As reported by TheVerge on Sunday, April 20, 2014, a NASA spacecraft flew at high altitudes in the dark side of the Moon then fall, this incident occurred on Friday at 12:30 AM ET local time. It is part of the Lunar Atmosphere and Dust Environment Explorer (LADEE) that was initiated by NASA last year. 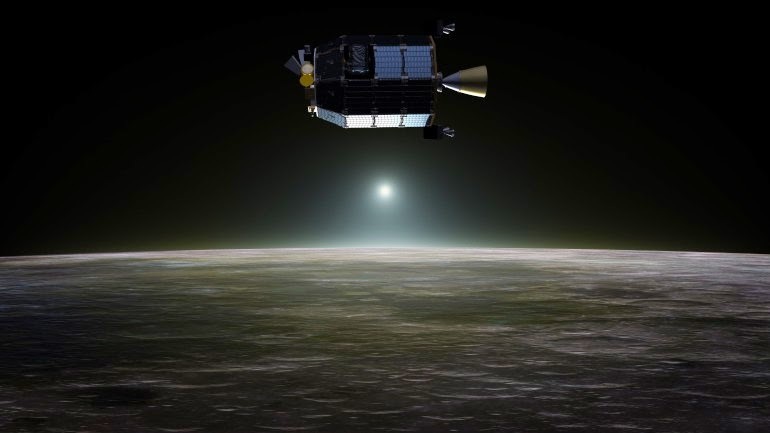 After studying the composition of the moon's atmosphere for several months, the spacecraft will run out of fuel. NASA then deliberately let the plane down on the dark side of the Moon, away from the sight and away from the historic landing sites before. 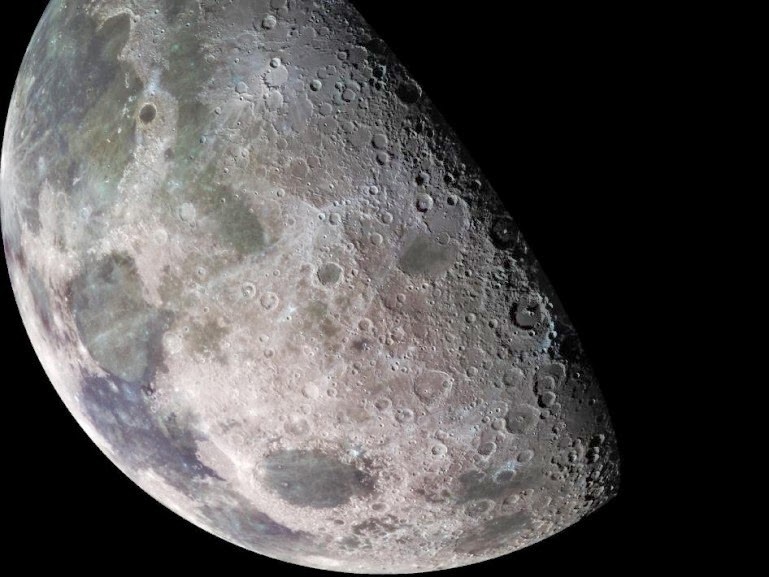 During the six-month study, the spacecraft is discovered signs of water in the Moon atmosphere. However, the findings of the water is not the only purpose of the study.